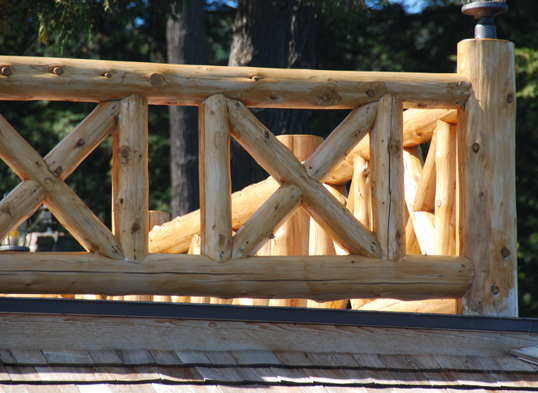 "As the owners of an 80-year old Adirondack log home, it had always been difficult to find someone to attend to the required periodic repairs and updates which would maintain the character of our home. We were fortunate enough to find McCall Construction. When it was time to re-construct our dock and boathouse. The design provided by McCall Construction was both unique and complimentary to the character of our home. 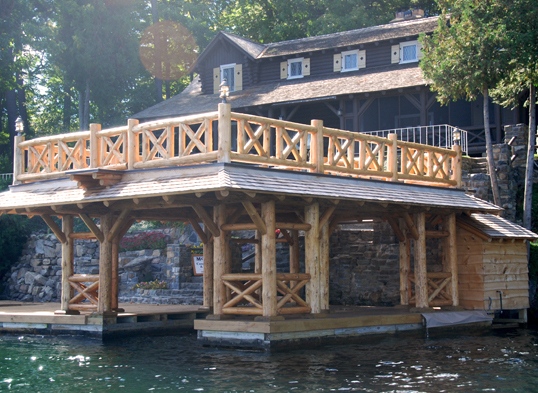 Doug attended to all aspects of the construction from the design, permitting and completion of the dock and boathouse within the time frame originally discussed. The end product exhibits inordinate attention to detail and character which matches that of the original home. 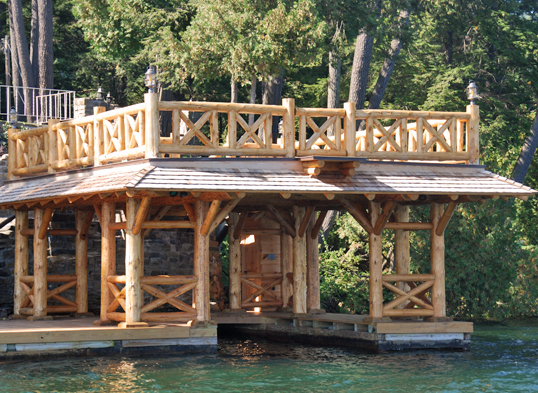 McCall Construction's craftsmanship is at a level not often seen in this day and age."